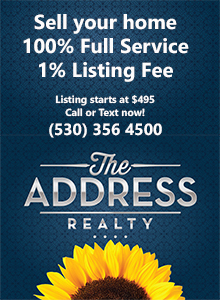 Here are some preliminary July numbers for local homes sales in the greater Redding and Shasta County area. So, not much change from June, which was down quite a bit from our higher May sales. Maybe a slight trend upward in inventory? Here are the numbers that support the chart. So May 2013 was quite a peak for local home sales, our highest in 24 months. Our home sale numbers may differ from some you’ll see elsewhere. We take statistics not just from Shasta County, but from the more-or-less-metro region extending from Whiskeytown to Shingletown, and from Lakehead to Lake California. This entry was posted in Market trends and tagged Market trends on August 9, 2013 by Skip@RHB.